Experiential learning in the field wildcrafting with the Clearpath Herbals staff. 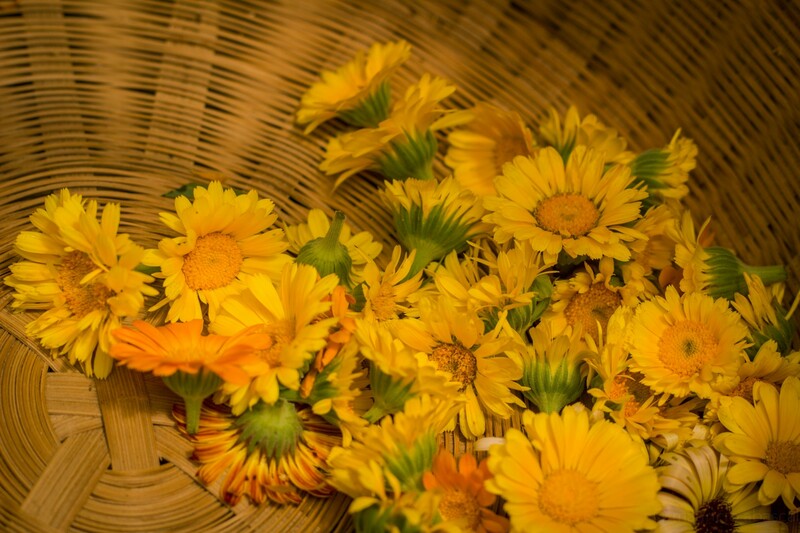 Experience harvesting practices, ceremony and preparation. Come visit us in the Gardens! Clearpath School of Herbal Medicine offers comprehensive knowledge and practical skills for all levels of herbal students. 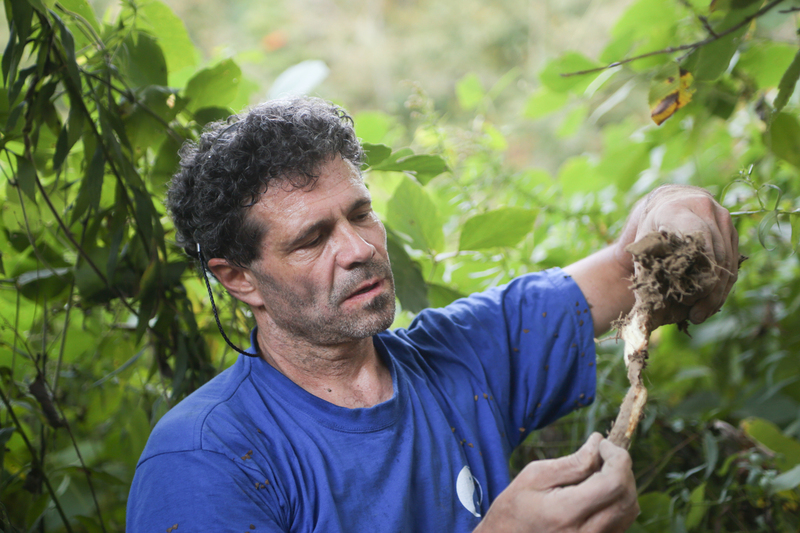 Working sustainably with plants – in field, forest, farm, and pharmacy. learn timeless holistic health principles for personal health, community or clinical practice. We offer foundations, tools, and guidance for cultivating a healthier life, and helping others. 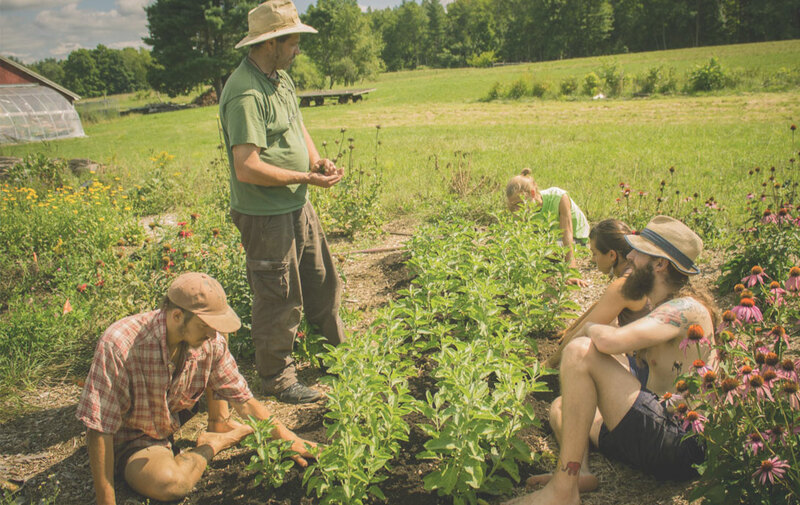 Clearpath Herbals’ staff and crew work, teach and play side by side with students and volunteers in the rich ecosystems of rural western Massachusetts. 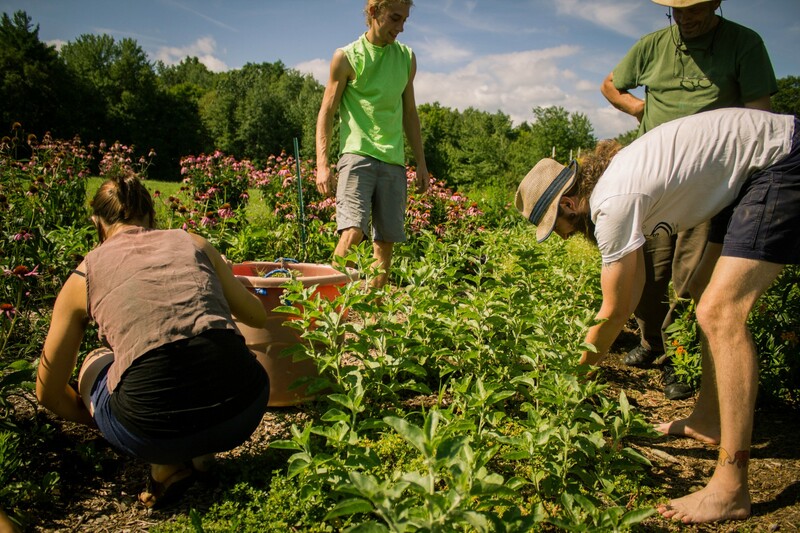 We conscientiously gather wild plant and mushroom medicines; Tending ever-growing gardens filled with annuals, perennials, natives and important Chinese plants for teaching, researching, attracting pollinators and helping people. Herbalist Chris Marano and the Clearpath Herbals’ staff provide comprehensive, herbal-based health care for the individual. We address the whole person — body, heart, mind, and spirit. We help others uncover their healing potential and follow a clear path to health and vitality by offering safe and effective strategies in areas of lifestyle, nutrition, and plant medicines/herbal remedies. Join our mailing list for upcoming classes!